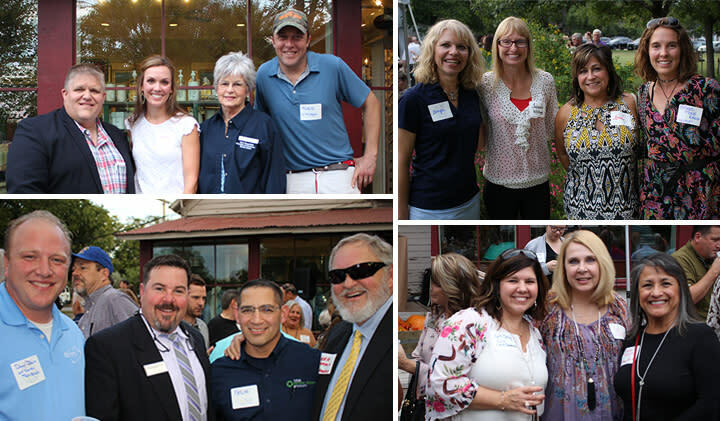 The October Membership Mixer was held Thursday at Gruene Outfitters and co-sponsored by The Pomegranate, The River House, The River House Snack Bar, and Capitol Wright Distributing. More than 250 Chamber members came out to meet other members, mingle with community and business leaders and enjoy delicious food, cold drinks and good company. The November Membership Mixer will be held at Wurstfest on Tuesday, November 7 from 5:30 to 7:30 p.m. Invitations were mailed last week and you must present mailed invitation at the gate for entrance. The invitations get you free entry into the grounds and free drink tickets. Don’t miss this chance to meet other Chamber members, network with business and community leaders, and make some new connections.